Key Difference: Meta tags are a set of tags that are invisible to the viewer that provide information about the webpage. Keyword are commonly used phrases that are visible to the viewer and available on the webpage. 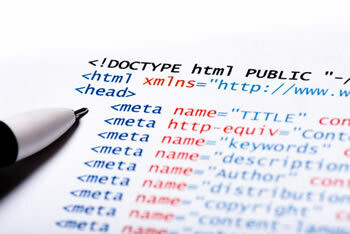 Meta tags and keywords are two different terms that can be found when building/designing a website. These terms help in the structure of the website and are important terms when considering search engine optimization. The terms meta tags and keywords may seem familiar and many google searches will result in meta keywords showing up. However, meta keywords tag (a tag under the meta tags) and keywords are different. Meta tags are a set of tags that are invisible to the viewer but a rather important part of a webpage. These tags are built in the source code of the webpage and are visible to search engine crawlers. Actually, this is the only thing that is visible to a search engine crawler. These tags provide various information to a web crawler about the web page; information such as the name of the page, what the webpage is about, who created the webpage, how often it is updated, etc. When a person searches a query in a search engine, i.e. Google. The web crawlers will search the meta tags of the pages and then determine the closest searches to the query, which will show up in the results page. There are various sub tags under the meta tags: meta title tag, meta keyword tag, meta description tag, meta language tag and meta robots tag. The important tags are meta title tag, meta keyword tag and meta description tag. The meta title tag is the title of the webpage (which should be descriptive and short). The meta keyword tag consists of a prominent keywords that are visible all throughout the webpage and finally the meta description tag offers a summary of the content of the webpage. 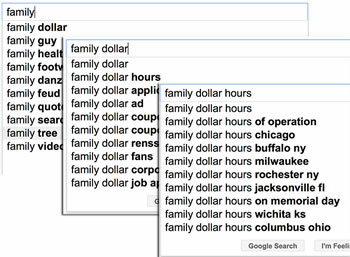 Keywords are actually descriptive words and phrases that visible to the viewers. These words and phrases can be found all over the webpage in the content. For example a website selling organic fruits in the Washington area will consist of keywords such as “fruits, organic, organic fruits, fruits in Washington area, etc.” While meta keywords are more commonly words, keywords are actually phrases that people tend to use very often when conducting searches. Experts suggest that a keyword should not be longer than 875 characters and repetition of phrases should be avoided. Different recommended length size for different tag.